You are right, those are some great shades. Really liking the green and peach and yellow and pink and lavender, oh heck I like the entire collection. LOL! WHAT $39 for all of these, that's cray cray! They're sooo pretty! Loved Milky Way, Lavandairy and Pastelchio! 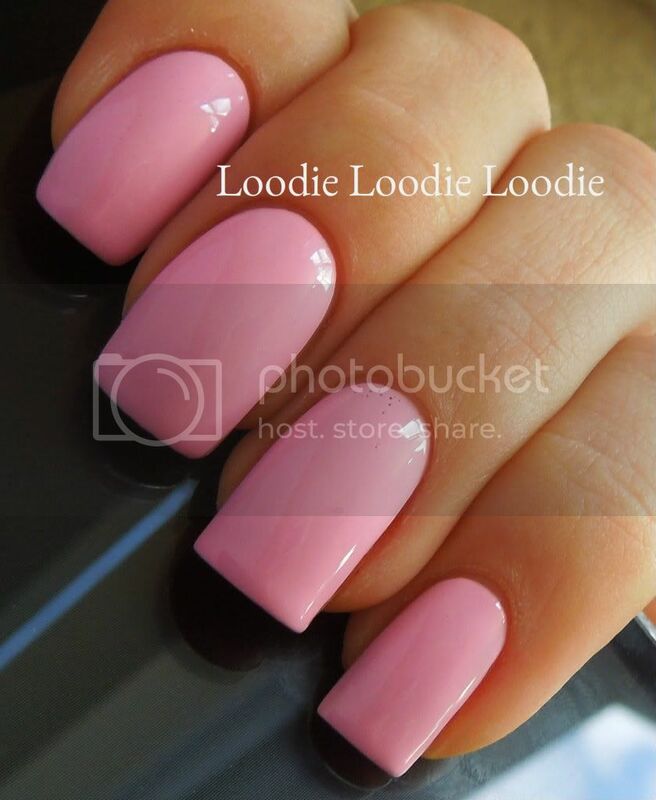 I can't WAIT to get these!!! 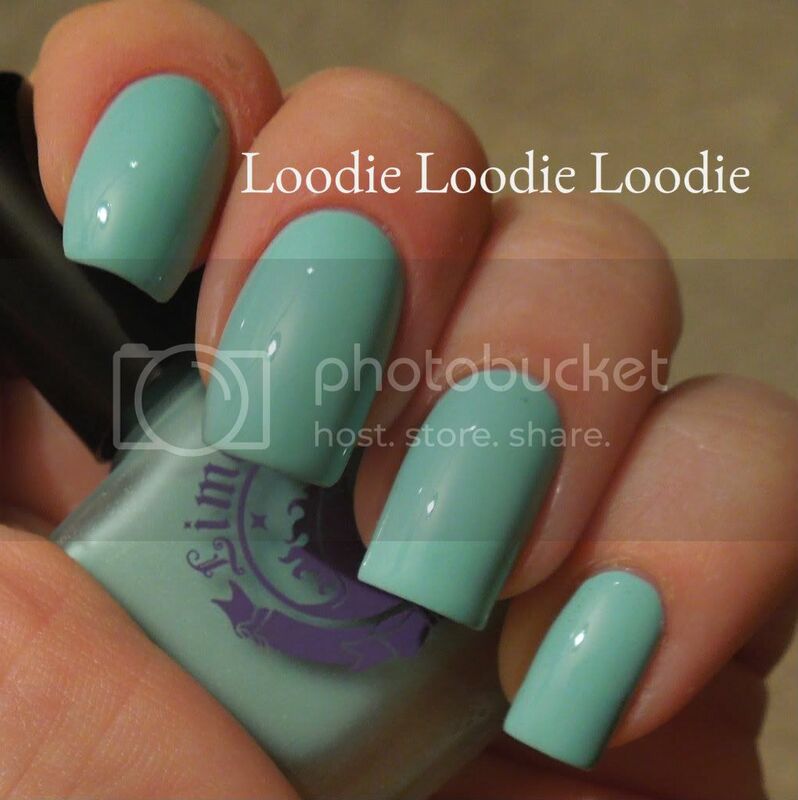 I LOVE Lime Crime!! 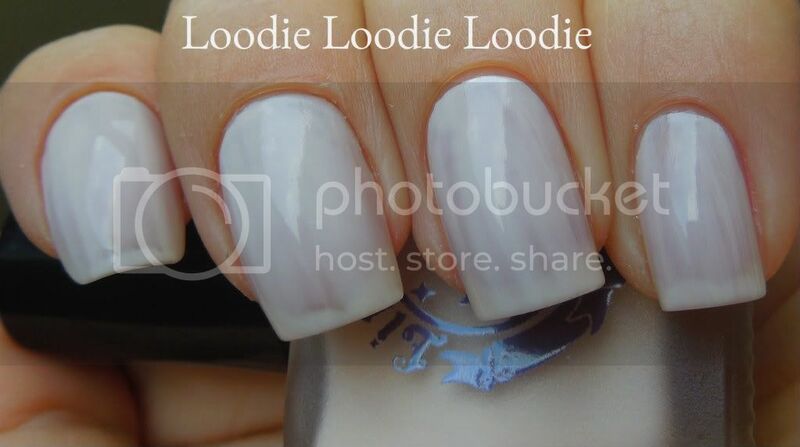 You are so lucky you were chosen to review these polishes!!!! 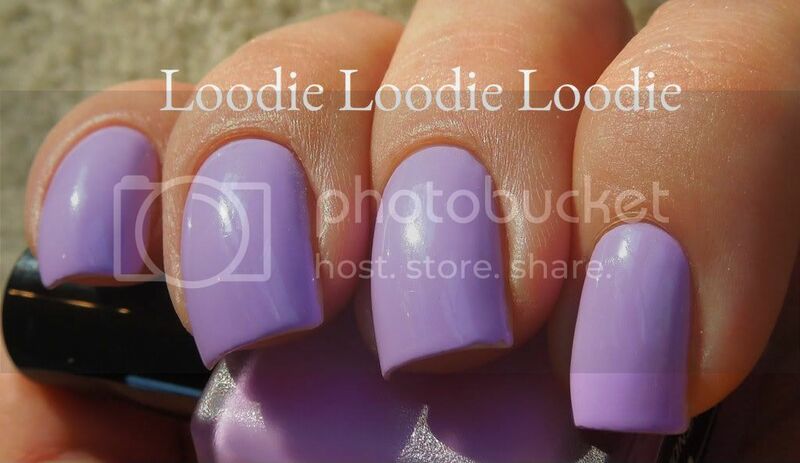 Lavendairy has to be my favorite. I love the site too, Doe Deere is stunning! I'm so jealous! I might just want them for the unicorns, lol! But I have to say, Milky Way is on my wishlist cause like you, I'm a sucker for them! I find it funny that your like me and self conscious about what colors I wear on my nails, and that green might make me feel self conscious too....definitely a not at work polish, lol! 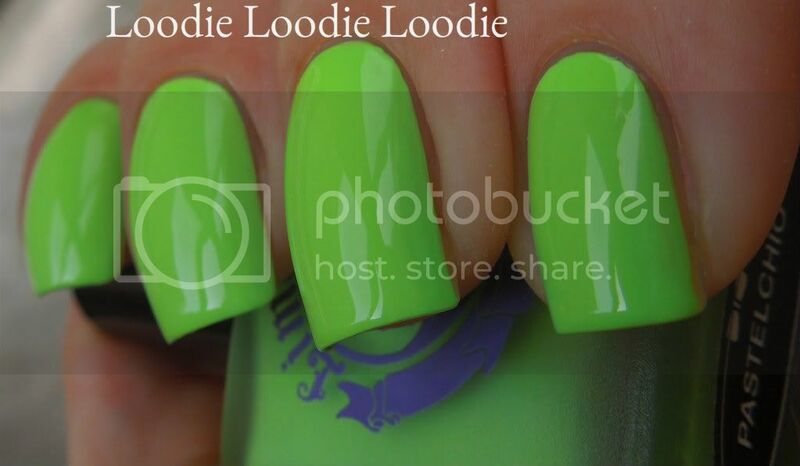 Damn...where can I get these...I love bright neons, and that green is awesome. 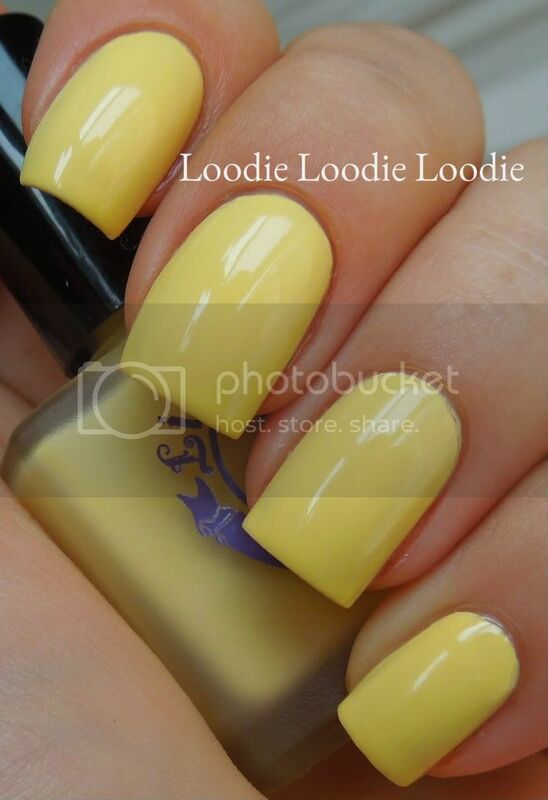 I am one of those "love yellow polish" people, though, so I am drooling over all of these! It's nice to be able to find some pastels that are done correctly! Love Milky Way! I just want to pry your nails off and gently place them upon my own.. IT RUBS THE CUTICLE OIL ON ITS CUTICLES OR IT GETS THE ACETONE AGAIN. the shades are just so beautiful!!! I can't believe how much I like Milky Way, it looks just gorgeous on you!!! 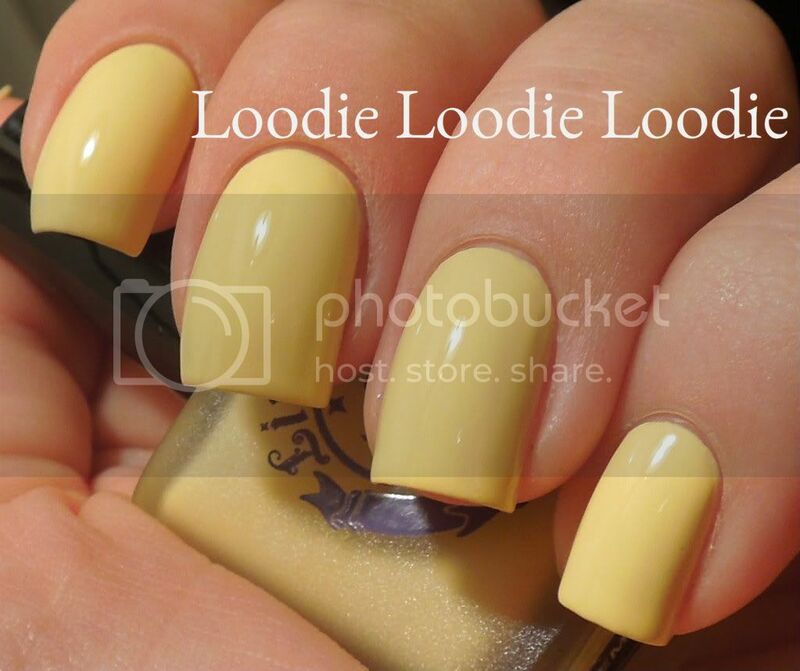 HAHAHAA why not just wear basecoat if you want yellow nails! OMG that cracks me up big time! Oh Loodie how I love your humor! It's so me! I am thinking I may need to try a few of these-I've been seeing them around but wasnt sure-I am totally into orange and yellow right now-so I think I will hop over there and take a peek! I am so impressed with the gorgeous pigmentation in these! I guess the price for that is some staining, but I've never seen a prettier collection of pastels. 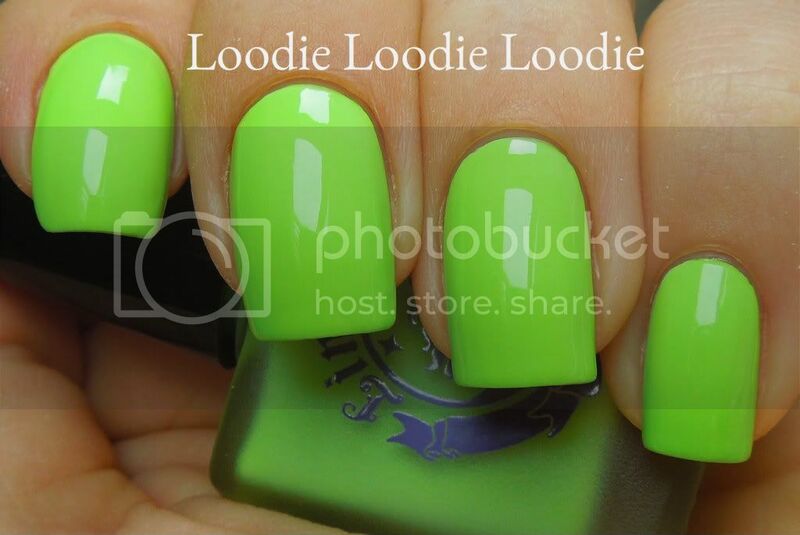 lovely polish, but the owner of lime crime is a scammer and con artist.